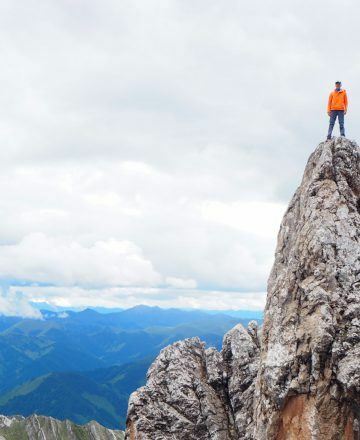 The towering peaks and deep valleys of Songpan and Jiuzhaigou counties are a perfect match for those interested in trekking and mountaineering. 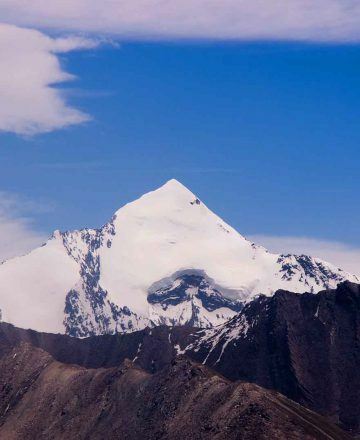 Most of the treks we offer is around this area but different treks are also available in our overland tours as well. 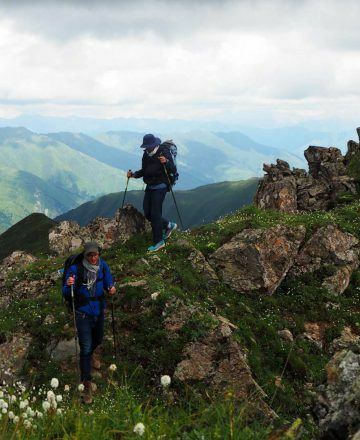 Both single and multi-day treks are available with pack horses available to carry gear. 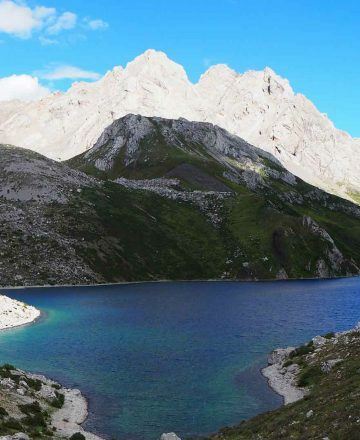 Routes range from moderate to difficult and most gear is provided for all trekking tours. Homestays are also available in some local villages. 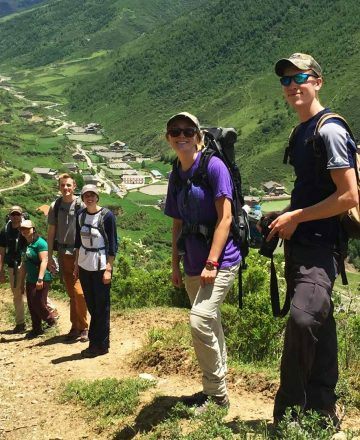 Below are some of our trekking options we offer. For more information on preparing for an Adventure Access trek, please see our Seasonal Temperature Chart as well as our Packing List. 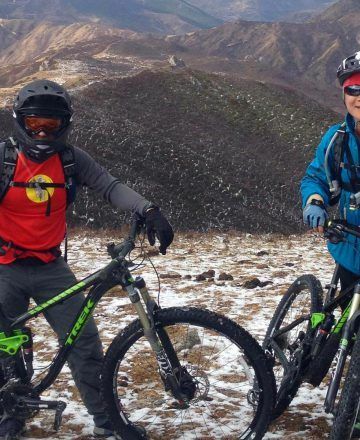 Adventure Access mountain biking provides a whole new way to experience the eastern slopes of the Tibetan plateau. 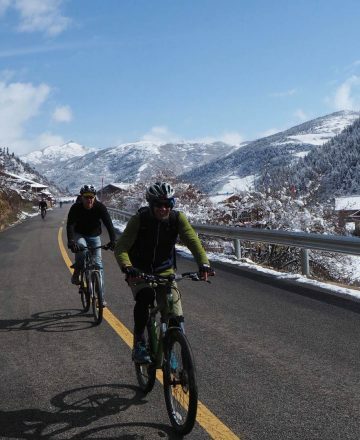 As the only biking outfitters in Songpan, Sichuan, we provide a unique way to see the surrounding countryside and local villages combined with quality rides. We use Trek bicycles for all of our clients. The standard bike provided on a tour is a Trek 3000 or 4000 series. 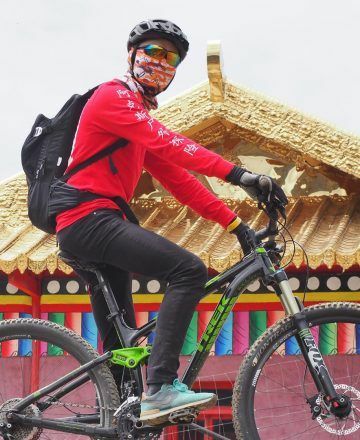 The option to upgrade to a Trek Fuel EX5 or Trek Fuel EX7 is available at an additional price of 140 RMB. These are all dual suspension bikes and we have 29er options available as well. Beginner to experienced riders are all welcome. 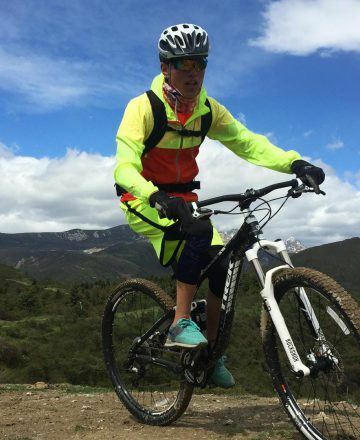 Here are a few mountain bike options we offer.